Prospective buyers who are looking for a new pickup truck certainly aren’t lacking options. There is an array of capable offerings on today’s market, meaning drivers can find the vehicle that caters to their exact wants and needs. Naturally, if you’re shopping for a new pickup, you’ll probably start debating which model you should ultimately pursue: the 2017 Chevy Silverado or the 2017 RAM 1500. Each of these trucks is an excellent choice for those seeking an impressive engine, safety features, and technological offerings. It may be a tough decision, but the Chevy Silverado 1500 is clearly superior to the impressive 2017 Ram 1500. Whether you want a pickup that provides safety, entertainment, or power, you’ll be satisfied with what Chevy has to offer. Whether you’re relying on your new pickup truck to serve as a commuter or a worksite companion, a plethora of safety features is a valuable inclusion. Nowadays, you can expect that a vehicle will contain a rigid, sturdy body and a number of airbags. As a result, if you’re prioritizing safety, you’ll want to target the ride that offers the most technological features. You’ll find these enhancements in both the Silverado and the Ram 1500. There’s no denying that the latter provides drivers with a number of useful functions, but the variety of offerings that’s provided by Chevy is legitimately astonishing. Thanks to the long list of technological features, Chevy doesn’t only clearly sit on a tier above the Ram; it sits on a tier above every other rival pickup truck. We all value safety as we’re shopping for a new vehicle, and you won’t have to dig around to find all that the Chevy Silverado has to offer. Features like the six standard air bags are a necessity, as they’ll provide a reliable safety net if you find yourself in a collision. Meanwhile, the OnStar Automatic Crash Response system will connect a driver with an OnStar advisor, who will subsequently connect the Silverado’s operator with emergency personnel. Of course, the pickup also provides a number of technological safety features that should help you avoid danger in the first place. The Low Speed Forward Automatic Braking is essential when you’re traveling in the city, as it will detect when you’re approaching another vehicle too quickly. Meanwhile, the Lane Keep Assist is perfect for the highway, as it assures that the vehicle’s operator is maintaining their desired path. The Ram 1500’s body is designed to protect. The high-strength steel frame is more than capable of overcoming a collision, while the Hydroformed Tubular Front Frame Unit and the eight “ultra-tough” crossmembers help the pickup will maintain its form. The side-curtain airbags and the front crumple zones are also beneficial to both drivers and passengers. While the pickup is clearly capable of protecting its occupants, the lack of technological safety features means it isn’t the best choice for those hoping to prevent accidents in the first place. The ParkView Rear Back Up Camera allows you to monitor the happenings behind your vehicle, while the ParkSense Front Park Assist System will maintain a safe distance from the car in front of you. However, that’s essentially the extent of preventative offerings, so there’s no guarantee that you’ll be able to avoid a collision in the 2017 Ram 1500.
Who doesn’t want power from their pickup? Now, more than ever, drivers are relying on their trucks for more than transportation. As a result, these owners will need a powerful and versatile engine that can keep up with all of their demands. Both the Silverado and Ram provide prospective buyers with a number of engine options, meaning they can focus in on a unit that prioritizes power, fuel economy, or a combination of the two attributes. Of course, one of the brand’s offerings clearly stands above the other. Everyone appreciates choices, and Chevy provides drivers with three excellent engine options when they’re shopping for their new pickup. Each of the offerings provides their own specific best-in-class spec, and they provide a unique mixture of power and fuel efficiency. 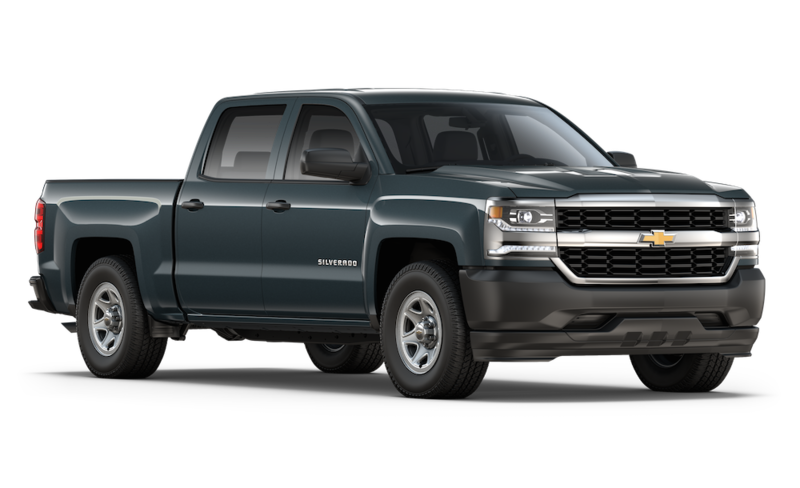 Regardless of the attribute that you value most in a new pickup’s engine, you’ll find your ideal option in the Silverado 1500. The 4.3-liter EcoTec3 engine is the most versatile of the bunch, providing drivers with a mix of athleticism and efficiency. Drivers can expect an extraordinary (especially for a pickup) 18 city/24 highway mile per gallon efficiency, but the uptick in fuel economy doesn’t mean the power suffers. Drivers can still expect the unit to deliver 285 horsepower and a best-in-class 305 pounds-feet of torque. Meanwhile, drivers can also opt for the 6.2-liter V8 engine that can pump out 420 horsepower and 460 pounds-feet of torque. Meanwhile, thanks to engine features like Active Fuel Management, Direct Injection and Continuously Variable Valve Timing, the 5.3-liter V8 engine can produce an impressive 16 city/23 highway mile per gallon efficiency. The Ram also provides potential buyers with a trio of engine options, and engineers also catered each of the specific options to appeal to certain types of customers. However, it’s clear that these engines’ capabilities don’t match those of the Silverado 1500. 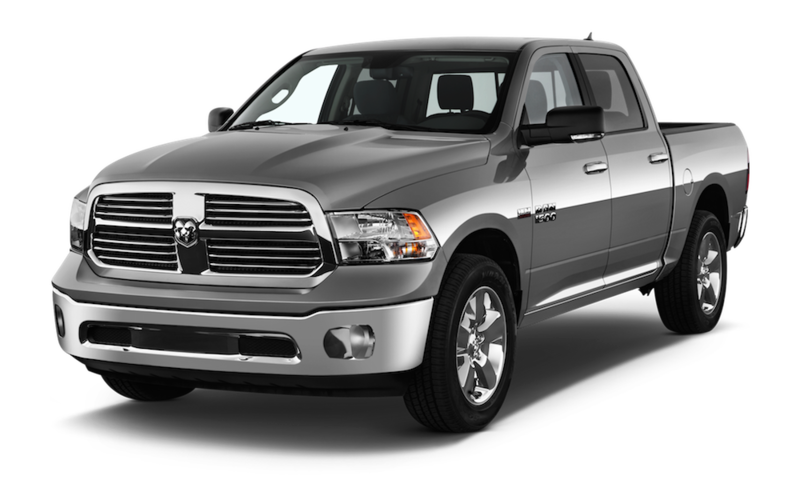 The 5.7-liter HEMI V8 engine is the most popular option, as the unit is the brand’s best choice for those seeking power. The engine can produce 395 horsepower and 410 pounds-feet of torque, although this results in a predictably underwhelming city fuel economy (15 miles per gallon). The 3.0-liter EcoDiesel V6 engine is the opposite of the V8, providing drivers with excellent efficiency (21 city/29 highway miles per gallon). Finally, the 3.6-liter Pentastar V6 engine attempts to deliver a combination of these two attributes, although the power (305 horsepower, 269 pounds-feet of torque) is nothing to write home about. It’s 2017, so customers should expect that their new vehicle will be chock full of technological features that cater to entertainment and convenience. While pickup trucks aren’t generally known for these inclusions, both the Chevy Silverado 1500 and Ram 1500 do an admirable job of satisfying any occupant. The major technological boost in the 2017 Chevy Silverado 1500 is the Chevy MyLink system. The unit provides drivers with a number of useful applications that will boost both entertainment and comfort. The navigation system will guide drivers throughout their journey, and drivers can drive in style as they’re jamming out to their favorite songs. 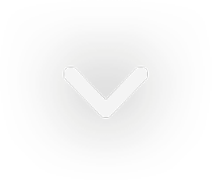 Drivers can even connect their phone to the system, allowing them to listen to their favorite playlists, make phone calls, and even send texts. If you’re worried about your smartphone losing juice, drivers can rely on the wireless charging dock. One of the more innovative technological additions is the Teen Driver system, which proves the perfect companion for those younger, less experienced drivers. The vehicle will adapt itself to cater to the teen driver, manipulating some of the pickup’s mechanics to maximize safety. For instance, the radio won’t operate until the front occupants are buckled in, and the truck will automatically activate all of the brand’s advanced safety technologies when notified of a teen driver. The Ram 1500 includes a similar infotainment system, the Connect 8.4 (with an 8.4-inch touchscreen). The unit provides a variety of luxuries, including Voice Command and Hands-Free Calling capabilities. Drivers can also rock out to the SiriusXM All Access Package (the vehicle automatically comes with a one-year subscription), and they can also rely on the GPS Navigation application (with 3-D terrain maps and the SiriusXM Traffic and Travel Link unit). If drivers decide to access the satellite radio, they’ll surely enjoy the Alpine Nine-Speaker Premium Audio System, which also comes with a dynamic subwoofer and a 12-channel amplifier. Meanwhile, the Driver Information Digital Cluster displays all the data and advice you could possibly need. Via a seven-inch color display, drivers can access their fuel economy, performance information, and vehicle diagnostics.